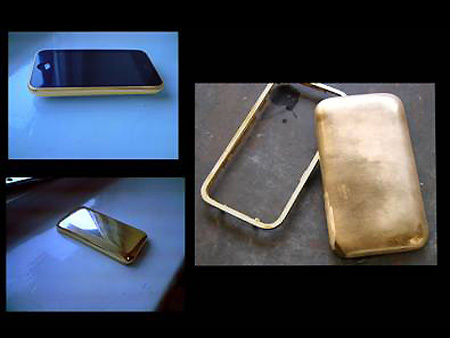 Goldstriker's Stuart Hughes has showed off the most expensive phone ever created today, the iPhone 3GS Supreme, with a value of $3.2 million USD. 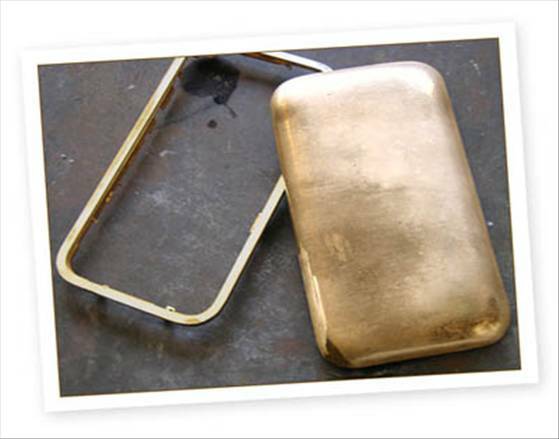 The mobile took 10 months to create and was commissioned by an "Australian gold mining magnate" who clearly had a lot of money on hand now that the value of gold has reached new all-time highs. 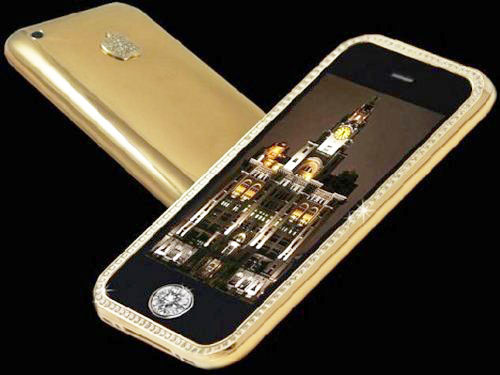 The Supreme has 22K solid gold casing, and the front bezel is studded with 136 diamonds. Hughes adds that the "rear logo has 53 flawless diamonds and the front navigation button is home to a very rare diamond at 7.1 cts."